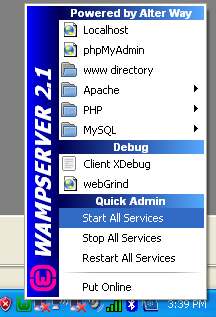 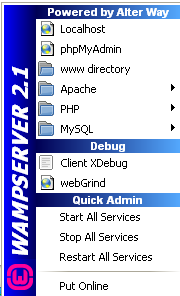 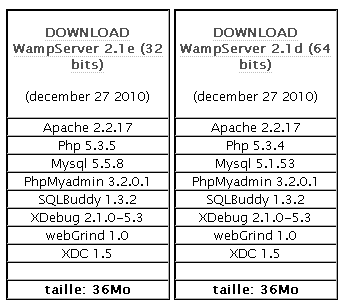 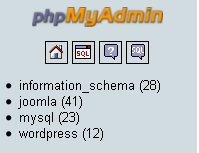 Not all bloggers or users feel comfortable to administering their wordpress database from the command line. 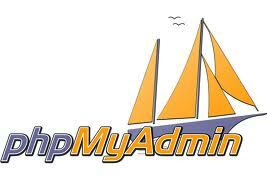 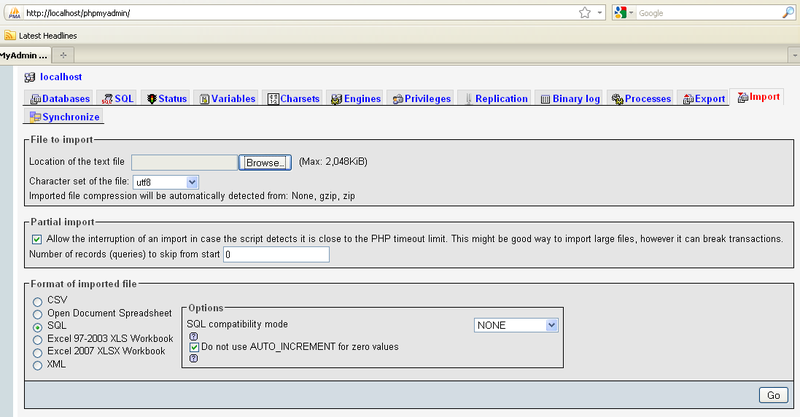 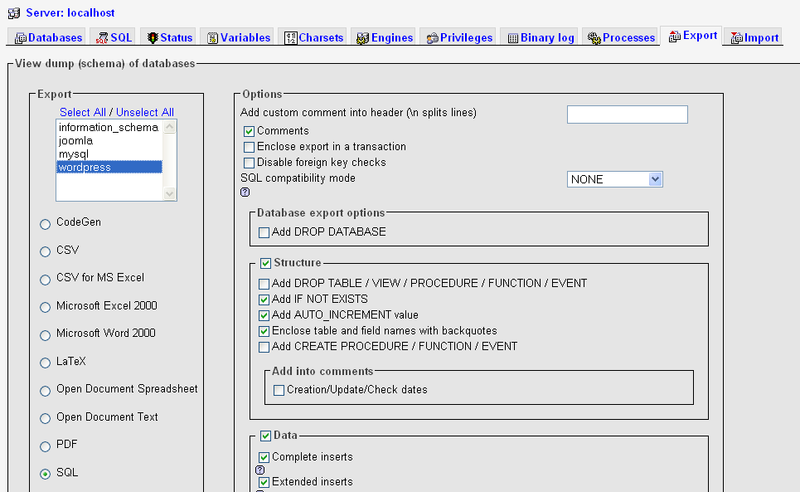 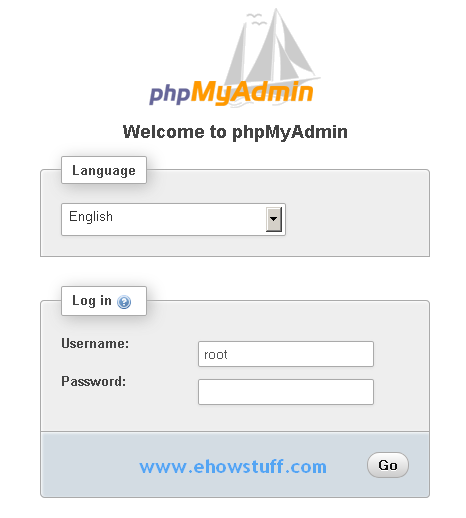 To address this problem, a project called phpMyAdmin was created in order to offer web-based management interface for MySQL or MariaDB database. 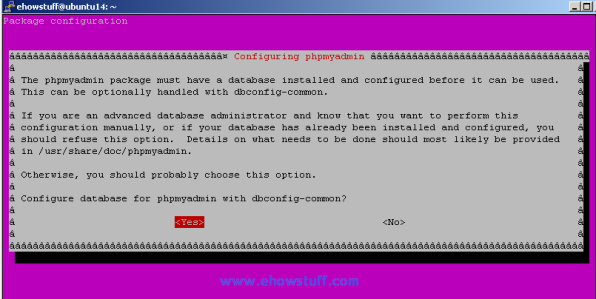 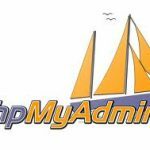 In this guide, i will show how to install and secure a phpMyAdmin configuration on a CentOS 6, CentOS 7, RHEL 6 and RHEL 7 server.